Elijah Group v. City of Leon Valley. The Becket Fund for Religious Liberty (n.d.). Retrieved from https://www.becketlaw.org/case/elijah-group-v-city-leon-valley/. Elijah Group v. City of Leon Valley. (Apr. 04, 2019). https://www.becketlaw.org/case/elijah-group-v-city-leon-valley/. "Elijah Group v. City of Leon Valley." The Becket Fund for Religious Liberty. Accessed [Apr. 04, 2019]. https://www.becketlaw.org/case/elijah-group-v-city-leon-valley/. 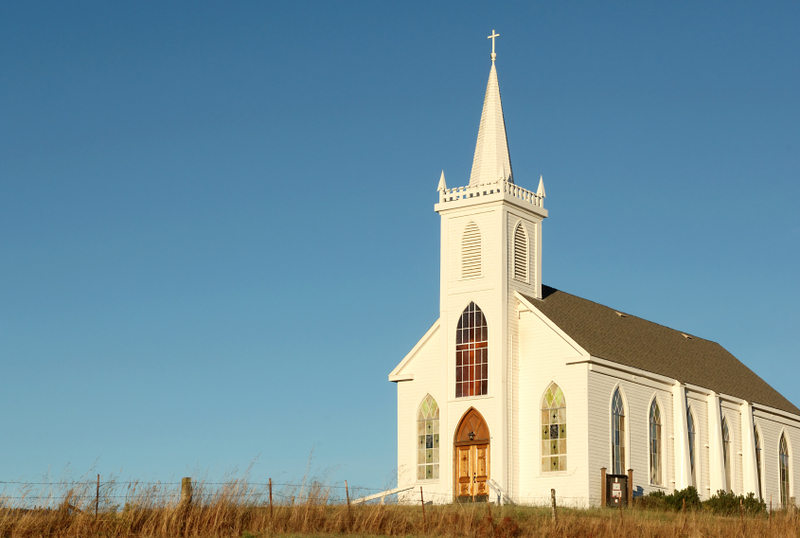 Houses of worship in Texas must be treated fairly, thanks to Becket. Becket stepped in when the City of Leon Valley, Texas refused to allow a church, the Elijah Group, use its building for worship. The city enacted a new zoning ordinance with a retail corridor intended to boost tax revenues for the city. The ordinance prohibited churches from the corridor while allowing nonreligious assemblies like theaters, auditoriums and private clubs. The Elijah Group, a small congregation looking to relocate near its old location, bought a former church building which was poorly suited for any other use but which was located within the retail corridor. Although Leon Valley allowed the Elijah Group to move its daycare and administrative offices to its new home, it prohibited them from gathering there for worship. The Elijah Group sought a zoning change to allow it to worship in its new church, which the city denied. The Elijah Group sued the city, arguing that the city’s code was unenforceable under the Religious Land Use and Institutionalized Persons Act (RLUIPA), because the city was not treating the church the same as secular assemblies. The district court sided with the city, but after Becket joined the case on appeal, the Fifth Circuit held that the city had indeed violated RLUIPA. Specifically, the Fifth Circuit recognized that RLUIPA requires churches to be treated the same as the non-religious assemblies like private clubs.